The Convent was built in 1930 to house the Good Samaritan nuns who resided there until the mid ’70s. The building was designed by architect Bolton (Bert) Millane who worked with Italian architect/civil engineer Hamleto Agabiti and his team of Italian tradesmen. It was chosen from a series of designs presented to the nuns. 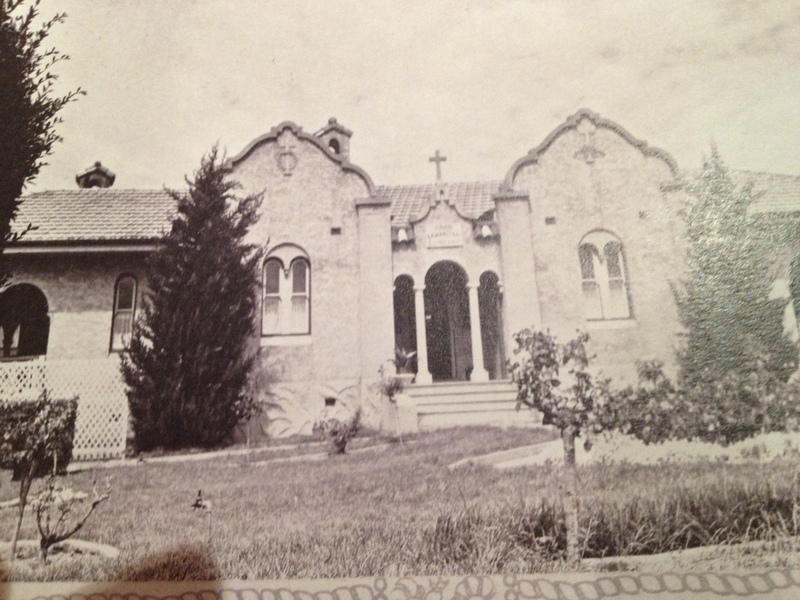 Agabiti also designed the Malachi Gilmore Memorial Hall at Oberon and Our Lady of the Sacred Heart at Kensington. Whist working on the magnificent Sienna College at Camberwell, he was killed in a vehicle accident and Bert completed the work. He and his Italian tradesmen were well-known for their execution of various types of stucco/coloured plasterwork, examples of which can be seen in the Convent. 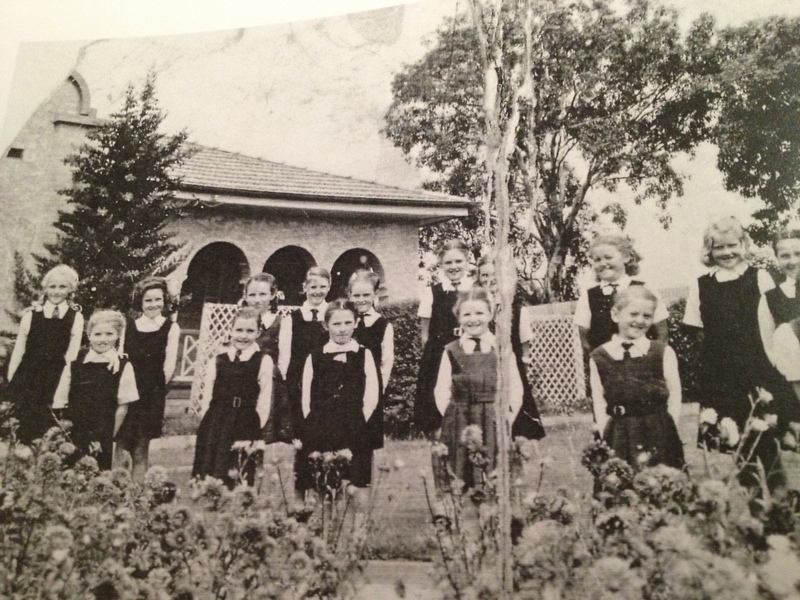 As a teaching order, they taught students at St Dominic’s Church directly behind the Convent. There is a garden path from the Convent directly to the Church that the nuns would have used every day. The Church doubled as a school during the week and was then converted back to a Church by the students for services during the weekend. Music was also an important part of the curriculum and the front rooms of the house were used for piano and music theory lessons. The students were never allowed to enter other parts of the Convent. Given the impressive nature of the building, it was often used as a backdrop for photos. For many years school photos were taken on the front steps and it also provided a place for wedding, christening and debutante photos. A Grotto was built in the 1950’s. During the mid ’70’s the nuns moved out and since then it has been used as a Presbytery for the local priests for the Church at the exterior. In 2013 it became privately owned, by me. Thanks for the comment, Craig. I’m just the new private owner of the Convent so don’t really know all the nun’s names but I believe Florence Urquhart was a student at St Dominic’s School in the 1930’s.